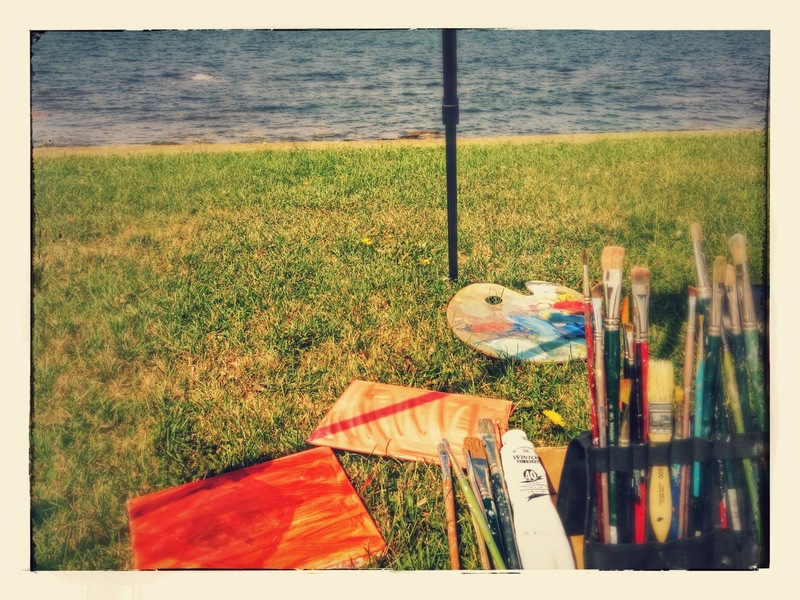 Painting at Brenton Point, Newport, RI August 2014. Lovely! beautiful! missing you…..:) see you next weekend!! !